The ingredients and method below are very little different from George Duran's recipe on the Food Network. In particular, this version contains absolutely no sugar. 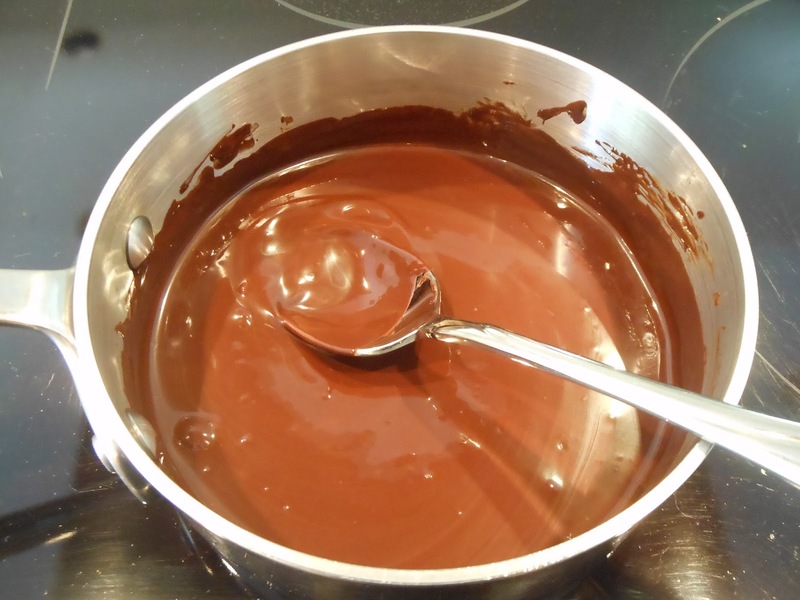 Place the chocolate and butter in a small sauce pan and melt them together, stirring constantly, over very low heat such as a warming coil or a larger pan of hot water. When the melted chocolate is smooth with no lumps, remove it at once from the heat source and place it aside to cool slightly. 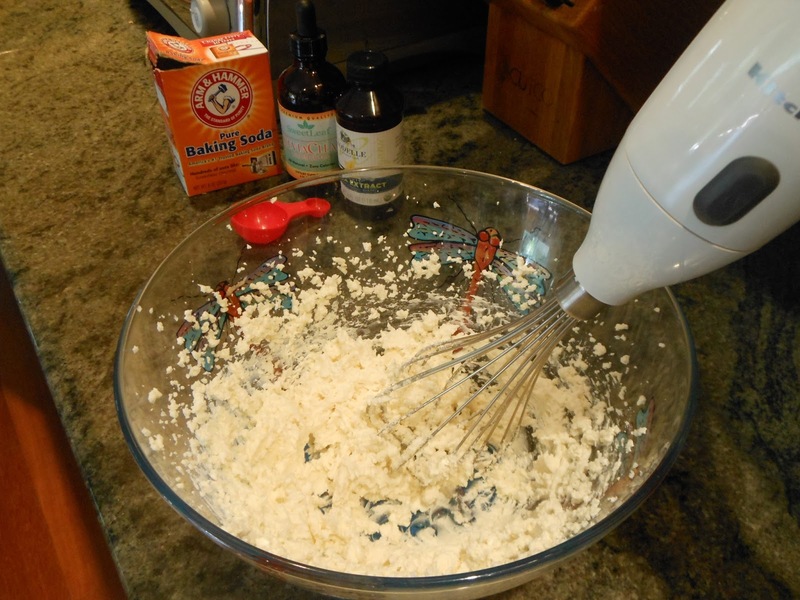 In a bowl, whisk the goat cheese with the stevia, baking soda, vanilla, and lemon zest until the mixture is light and fluffy. Add the cooled but still melted chocolate and whisk again until the mixture is completely homogeneous. 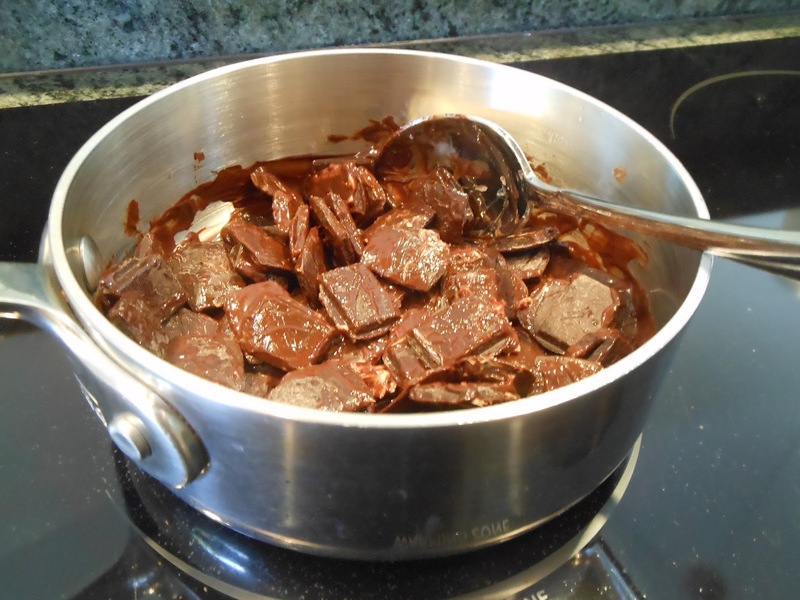 Place the chocolate mixture into the refrigerator for 15 to 30 minutes, testing it occasionally for consistency, and remove it when it has become firm but not hardened. If the following step is difficult to execute, keep the bowl at room temperature until the mixture is again pliable. Do not try to melt it in any way. 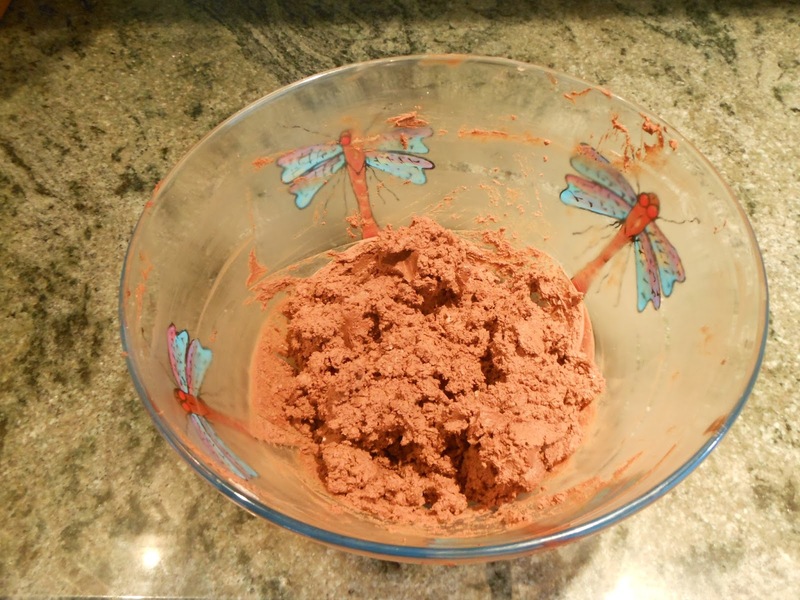 Sift a thin layer of cacao powder onto a small plate. Take about 1 tablespoon of chocolate mixture at a time, and roll it gently between your palms to form a ball. 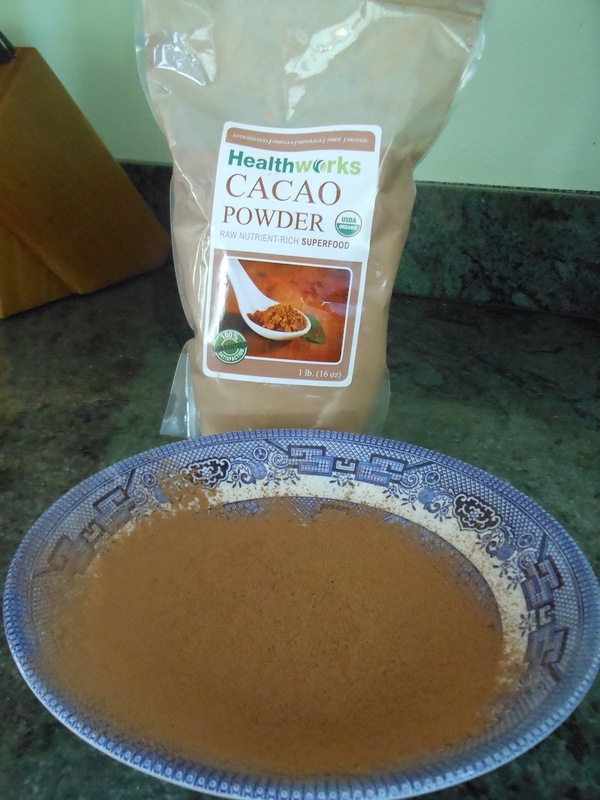 Roll the ball in the cacao powder and tap it on the side of the plate to remove excess. 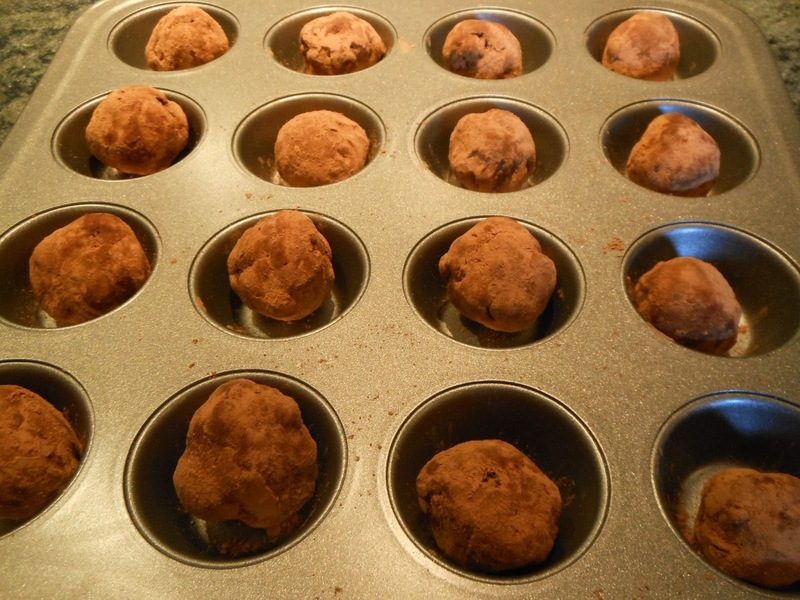 Place the truffles into a mini muffin pan or similar receptacle to keep them apart. 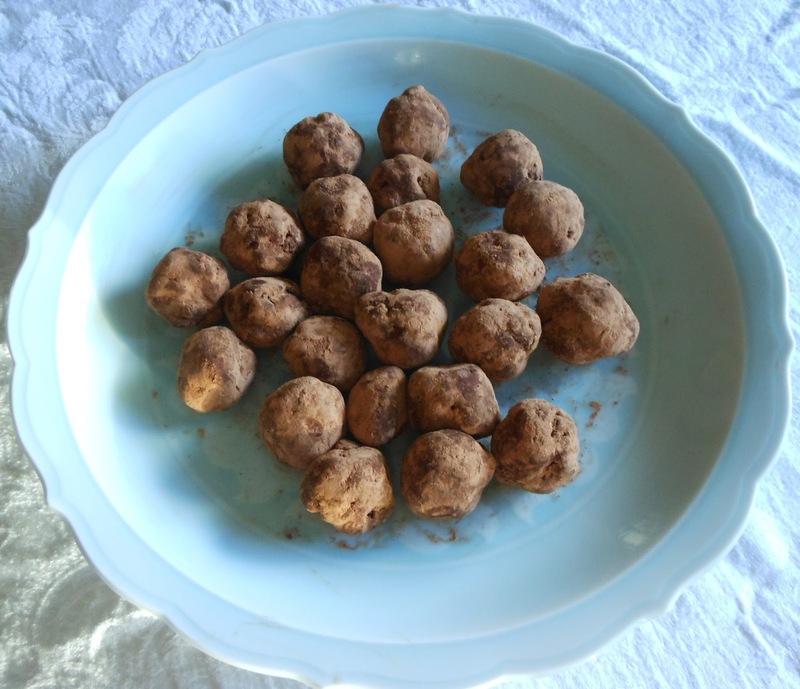 Refrigerate the truffles for at least 30 minutes before serving.